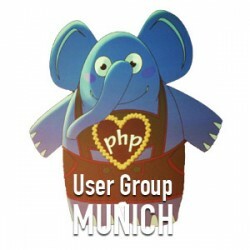 A while ago I gave a short talk at our office in Frankfurt. 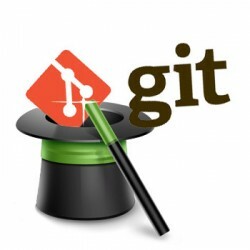 I talked about 10 git tips that come in handy when doing version control with git. 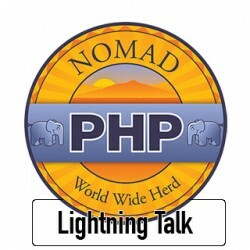 Yesterday I gave a lightning talk at the Nomad PHP online user group. You can download the slides here and view the video of this talk on youtube.